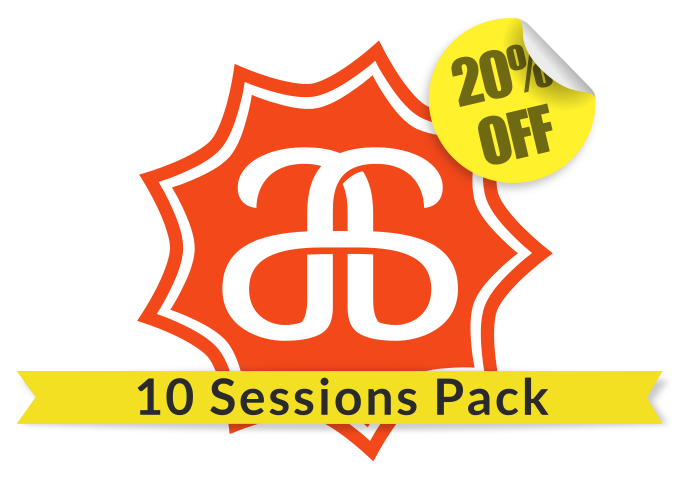 Option #4 -Pack 10 hour sessions, you get 20% discount, so 280 Euros (28 Euros per hour). Once you have purchased 10 hours, you can then choose if you want to have 30 minutes or 1 hour with me. It is flexible!